It began with a couple of pictures on Instagram. A hashtag #myreality. 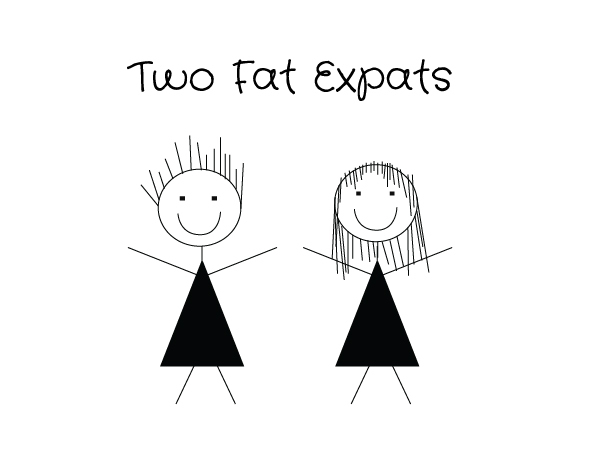 I thought I’d show the reality of the mundane, perhaps add a little reality to this often perceived opulent expat life. I took a photo of traffic, you took a photo of traffic. I took a photo of the goats in the truck, you took a photo of the dog in the car, the horse in the yard, THE ELEPHANT WALKING DOWN YOUR STREET! I have to say, that elephant kind of stole the show. Yesterday I was asked if I could put up a list of what I was planning to take photos of this month “it will make it easier to join in”. 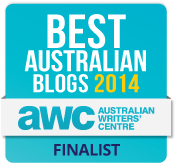 The prospect of the list made me shift uncomfortably in my seat for two reasons. 1. I had no plan. 2. It kind of felt like I was highjacking Chantelle’s (aka Fat Mum Slim) fabulous photo a day project. If you’re not following Chantelle, you should, she’s gorgeous, her blog, her pictures, her personality, gorgeous. I saw her at Problogger and was so completely starstruck/bloggerstruck I froze in my spot and just stood open mouthed staring at her. I’m cool like that. I had a think a little think about it. Chantelle has 99K Instagram followers, she takes amazing photographs, people adore her. I have about 12 Instagram followers and take the shittiest photographs you can imagine. People call me the lady with the suitcases and the beagle. This isn’t about beautiful photographs. 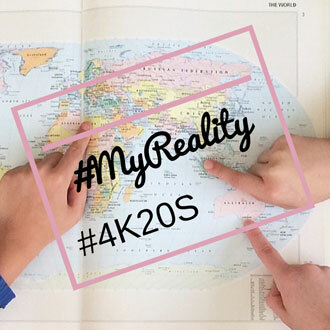 The My Reality project is a chance for you to show what it’s like where you live. What’s your reality? Whether that’s a cattle station in Queensland or a village in Greece. It’s an insight into life in another location. So, here it is. In typical Kirsty fashion, we’re a day late. I’m kicking off today with bread, by Thursday we’re taking it out of the freezer from Sunday’s shopping expedition. You can make it about bread you eat, bread in the bank, or bread…what other types of bread are there? I’d love to see what your world looks like. What’s your reality? 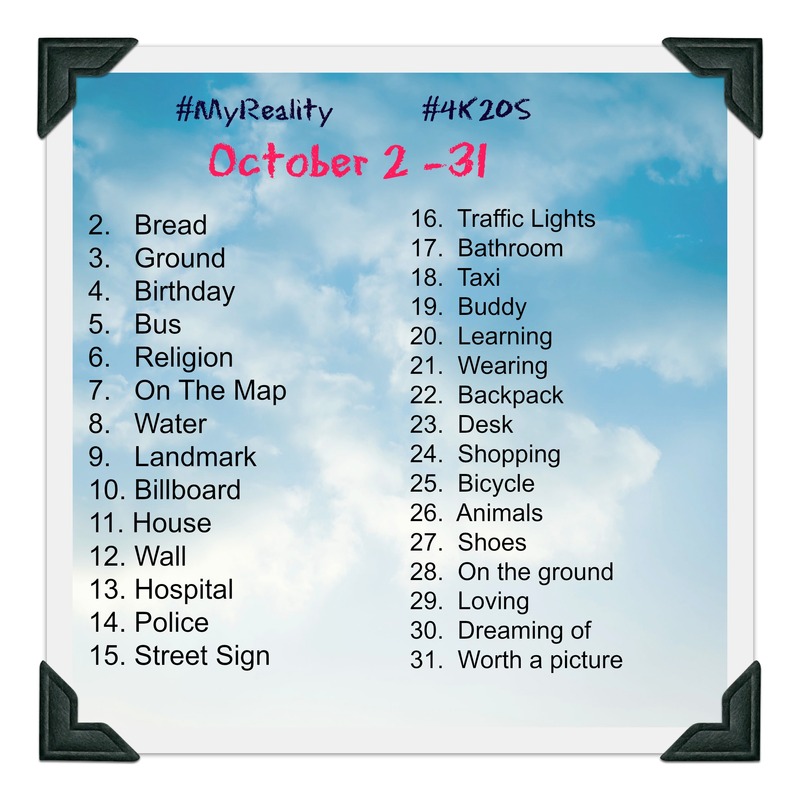 Remember to hashtag #myreality #4K20S. I’m @shamozal on Instagram. Come and say hi.